5% of the value of new lending to first-time buyers will be allowed above the 90% LTV limit, while 20% of the value of new lending to second and subsequent buyers for primary residences will be allowed above the 80% LTV limit. Previously, the level was 15% across the board. The loan-to-income ratio of 3.5 times will remain unchanged. The table below illustrates the combined impact of the revised rules and the introduction of the HTB scheme on the deposit required by a first-time buyer. For example if we look at a property worth €400,000, in the absence of the HTB scheme under the previous rules, a first-time buyer would have required a deposit of €58,000. However, following the introduction of the HTB scheme in October that deposit was reduced to €38,000. Under the revised rules announced today that deposit has been further cut to €20,000. This represents a cumulative reduction of 66%. Prior to these revisions, the Central Bank’s macroprudential rules had been widely criticised by the construction industry for contributing to the lack of construction activity in the market. Under the previous rules, first-time buyers struggled to afford a deposit which resulted in the delaying of purchases and effectively put a lid on price growth at a time when it was recovering from a low base. This in turn limited the price developers could achieve for building units which, combined with the high construction costs, meant that they could not construct houses for a profit that was commensurate with the level of risk they were adopting. It was not surprising that 91% of developers surveyed in Knight Frank’s New Homes Construction Survey stated that the Central Bank’s rules have negatively impacted constructions since their introduction. The impact of today’s announcement will be wide ranging and will provide a substantial boost to the new homes and secondary homes market. The revisions to the Central Bank rules, in conjunction with the HTB scheme, has dramatically reduced the burden of raising a deposit for a new home for first time buyers which should boost the demand for new homes and in turn construction activity. 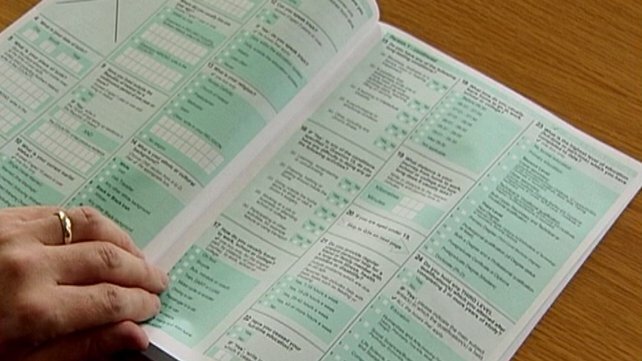 The rules may also help reverse the practice of first-time buyers migrating to the commuter belt because they cannot afford a deposit on a home within the M50. The revisions may also alleviate the rental sector as renters will finally feel confident that they can afford a deposit and as such may leave the rental sector and resume their search for a new home. 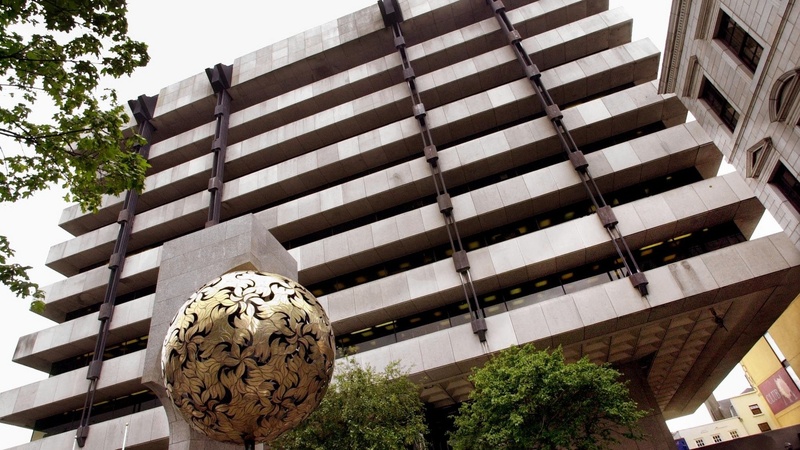 However, the loan to income ratio of 3.5 times will continue to restrain first-time buyers and it is disappointing that the Central Bank left this unchanged.